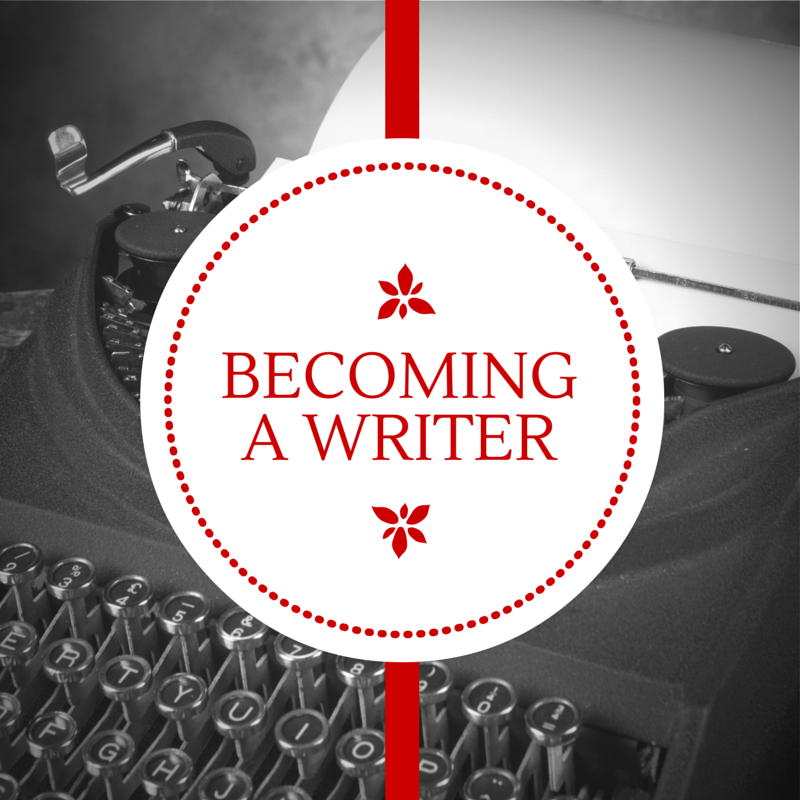 Last week, I discussed my favorite writing craft books. I’m back this week with a second list of recommended reads for writers. 1) If you’re ever planning to attempt National Novel Writing Month (Nanowrimo). In November each year, hundreds of thousands of writers attempt to write 50,000 words in one month. 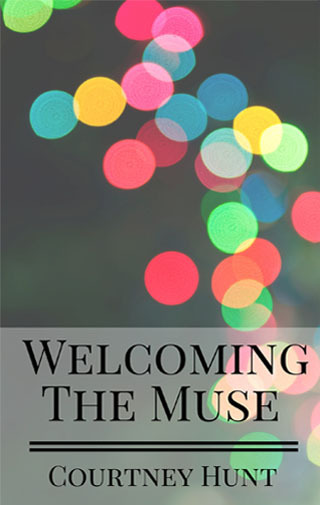 Don’t go for it without the definitive guidebook from the founder of the annual writing exercise. 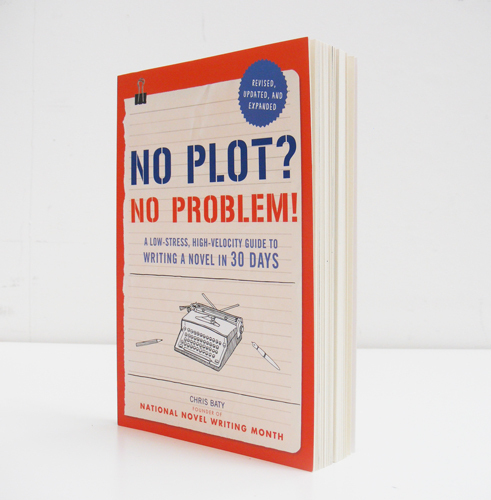 No Plot! No Problem! by Chris Baty. 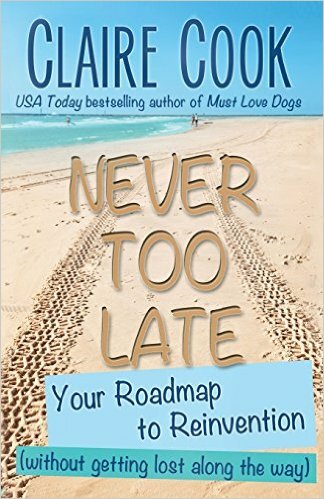 2) Novelist Claire Cook (most famous for Must Love Dogs) recently came out with Never Too Late. There’s also a free companion workbook at her site. Great reinvention stories in here. If you ask me, the story of the table read and Christopher Plummer was worth the cost of the book. Love this one. 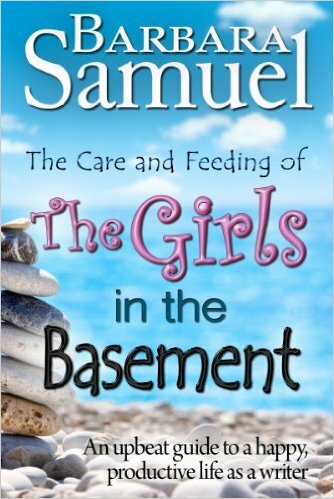 3) Another novelist, Barbara Samuels wrote The Care and Feeding of the Girls in the Basement which is another collection of inspiring essays about the writing life. Stephen King coined the term the boys in the basement for the weird, subconscious mind of a writer. The romance novel version of this is the Girls in the Basement. It’s why I figured out the missing second half of the second act just as I sat down to watch the Minion movie. Successful writers learn to hone those strange flashes of inspiration and Samuels does a good job discussing it. 4) Kristine Kathryn Rush’s best known writing work is the Freelancer’s Survival Guide, which is excellent. 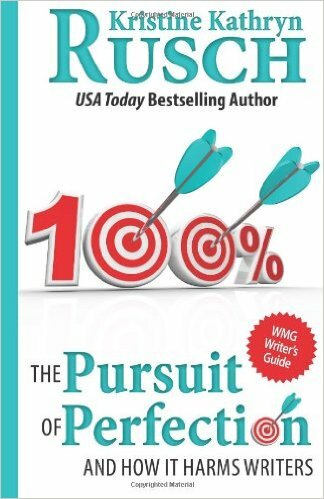 I loved her Pursuit of Perfection though and have read it at least twice. 5) And her husband, Dean Wesley Smith, also has some great writing books out there. They both have fabulous blogs also. 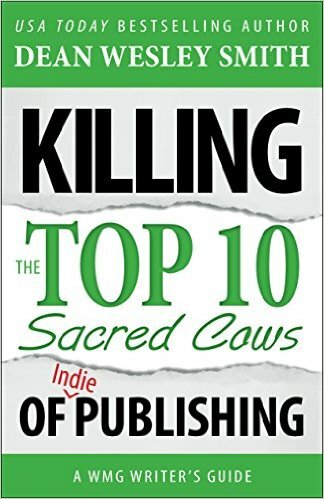 I think if I had to pick my favorite, I’d pick Killing the Sacred Cows of Indie Publishing, but much like Rusch, you can’t go wrong with any of his titles. 6) Larry Brooks is another author in this same category. Anything he’s written. All of it’s great. And his website is wonderful (Storyfix). 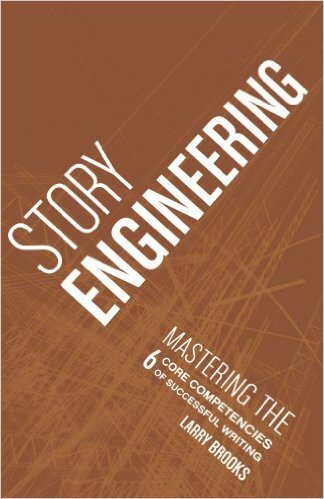 I think Story Engineering is my favorite but I also laugh at Warm Hugs for Writers a lot. If I need just the right pick me up, I’ll grab that. 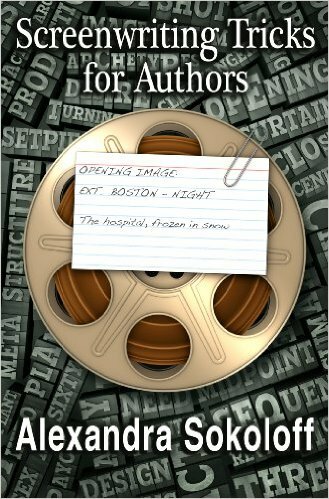 7) Though it may seem odd, one excellent way to learn to structure novels is to learn from screenwriting. There are multiple books out there on that very subject. One of the best and easiest to understand is by author Alexandra Sokoloff’s Screenwriting Tricks for Authors. She also wrote Writing Love, which may be helpful if you’re trying to write a romance. 8) Okay, so maybe it’s not technically a book (yet-I’d love for him to write one). Storywonk’s Alastair Stephens The Journeyman Writer, a thrice weekly podcast of 5-7 minutes on various writing topics, Alastair does a brilliant job of dispensing practical advice to the working writer. I seriously have breakfast with this podcast three times a week. Love it. (Full disclosure–Alastair is also my copy-editor). 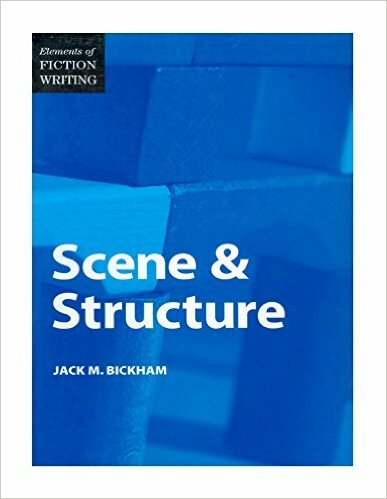 9) Jack Bickham’s Scene and Structure. This book contains the famous explanation of a scene and a sequel scene showcasing the character’s reaction and making a plan. I’ve read this one over and over and still find new insight. Definitely a keeper. Next week, we’ll talk about some fantastic writing blogs.